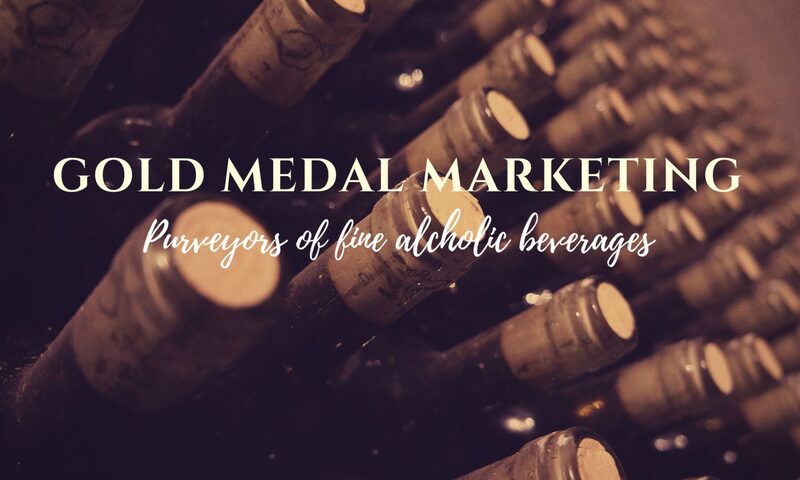 GARRISON BROTHERS DISTILLERY – GOLD MEDAL MARKETING INC. SURVIVING A TEXAS SUMMER IS DAMN NEAR IMPOSSIBLE. OUR FIRST BATCH OF BOURBON DIDN’T STAND A CHANCE. The scorching heat nuked the barrels. They leaked. Cracked. Broke altogether. Hundreds of gallons were lost. But Dan Garrison’s spirit was stronger than his casks. It never bent, snapped, nor crumbled. He found a cooperage who was willing to form custom barrels with staves thick enough to stand up to the Texas heat. All 130 degrees of it. There’s nothing quite like Texas Pride. And Dan and his team were hell-bent on doing whatever it took to make the very first, legal Texas bourbon. Every barrel that’s married together to create the Small Batch is at least four years old. Each year, a brand new vintage of this highly-coveted bourbon is released.